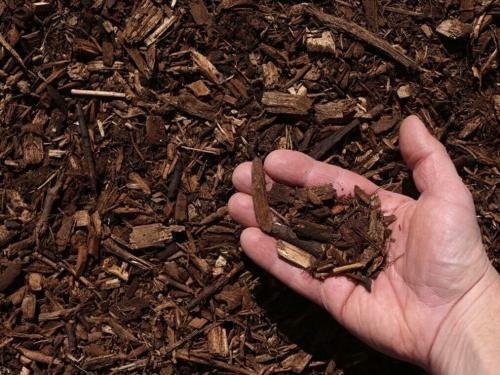 Cedar Mulch is a double grind mulch made from native trees from the Texas Hill Country. 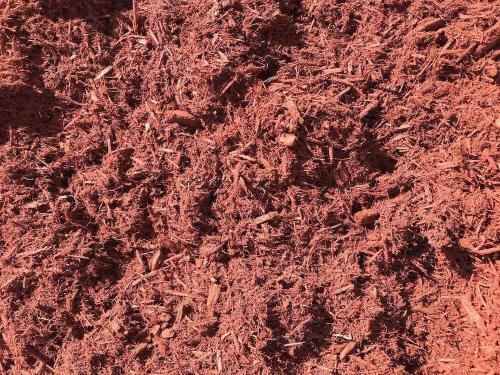 This mulch is fine textured, red to brown in color, long lasting, with a pleasant aroma. 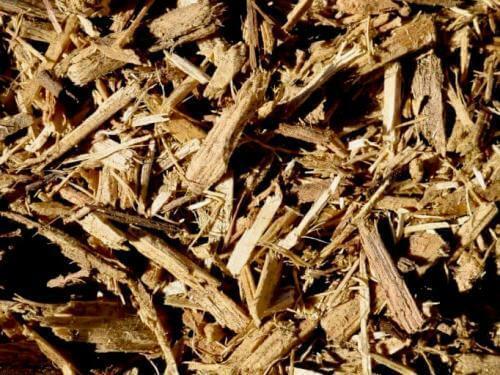 It contains cedar oil which makes the mulch decompose slowly, lasting longer than other mulch varieties. Also, Cedar Mulch has the reputation for repelling insects. TGM offers cedar mulch delivery directly to your home or job-site project. We deliver bulk cedar mulch in Houston and surrounding areas. Moreover, when delivering mulch to residential homes we use a smaller dump trailer that allows for better access to the driveway. The smaller dump trailer can deliver in increments of 10-12 yards straight to your driveway. If you need larger amounts of gravel we also deliver in bobtail truckloads or semi truckloads. When delivering mulch in bobtail truckloads we can deliver up to 12-15 yards. In semi truckloads we can deliver 65-75 yards. Once you have placed a mulch order with a TGM representative we will then add you to the delivery schedule in the order we received it. The best time for mulch installation to be done is in the early stages of spring or summer when the temperatures begin to rise. The mulch will keep the soil cool and promote growth of new plants, flowers, and trees. Fall is also a good time for mulch installation keeping soil temperatures warmer and also giving your plants a head start to spring. 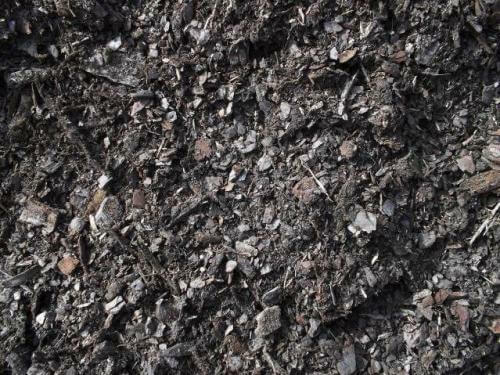 We offer is cedar mulch installation service in Houston and surrounding areas. 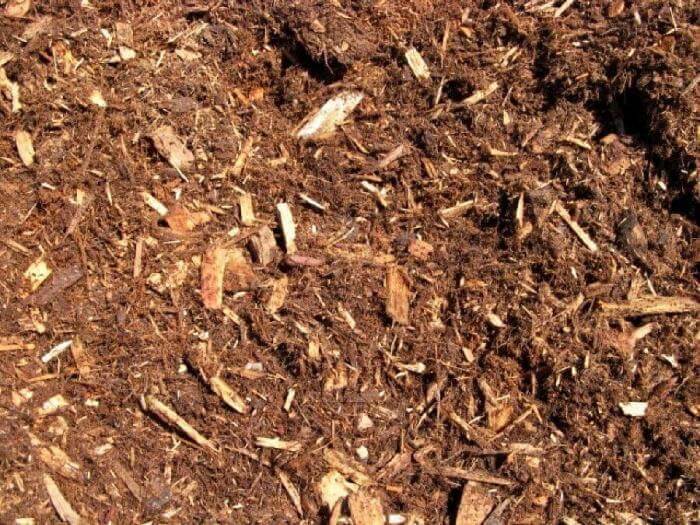 Texas Garden Materials offers residential and commercial mulch installation services. Because we are a landscaping supply store, our mulch service pricing is very competitive. Even more, our team is dependable, professional, and experienced. If you would like to schedule an appointment call us at (832) 409-1931.